Our Online Highly Defined Brows Course is a generic course that will teach you one of the most popular beauty treatments currently offered within the industry. You will learn a range of brow-grooming procedures, including waxing, threading and tinting of the brows. Guided by our comprehensive study materials and video tutorials, this online course will take you through the process to competently create natural-looking arches and a defined brow shape, as well as learning the theoretical knowledge and safety procedures involved in practicing these treatments to an industry-standard. Promoted by celebrities, this treatment aims to create natural-looking brow shape, defined colour and give the illusion of fuller, thicker brows, making these brows a must-have treatment. Our generic course allows you to learn the high-precision procedure to transform eyebrows into a naturally arched shape, dramatically enhancing and defining facial features. You will learn a variety of techniques to create the desired brow shape and appearance, including waxing, tinting and threading. All without being tied to any particular brand, allowing you to decide upon the best products for you once you have more knowledge of the treatment process itself. 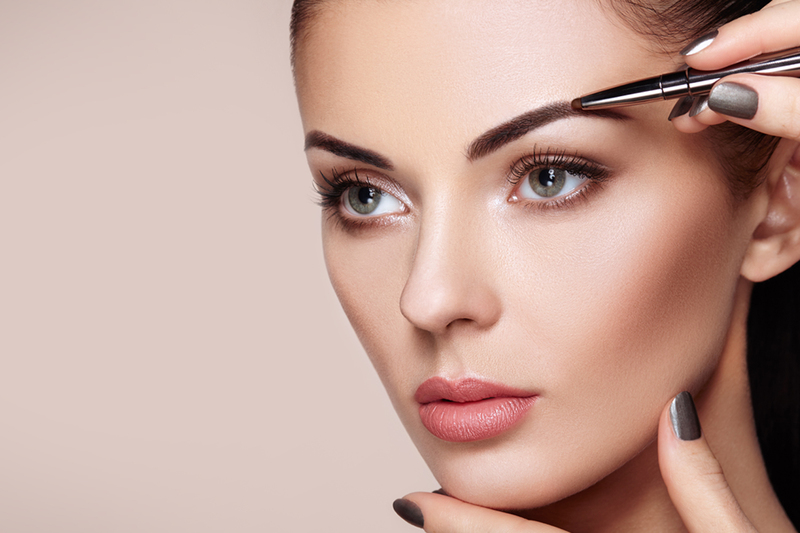 Our Online course will teach you to perform highly defined brow treatments with confidence. When you have successfully completed your training course(s), you will receive a certificate issued by The Beauty Academy recognising your achievement on the Online course. These are great to support applications for further training courses, entering employment or indeed may be considered CPD for existing therapists. Learn more about advertising your treatments beyond training. This is the first online beauty course I have done, and it was very informative and easy to follow. Due to working 2 jobs I don’t have the time to be able to attend in person courses that often, yet I found I learned more on this online course than I did when I attended a course with a trainer from another training academy! Definitely going to be doing more online courses.